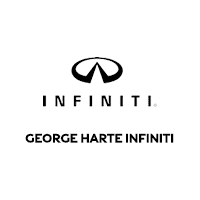 Harte Family Motors is now part of the all new Harte VW, all at the same location! We always have your best interest at Harte! 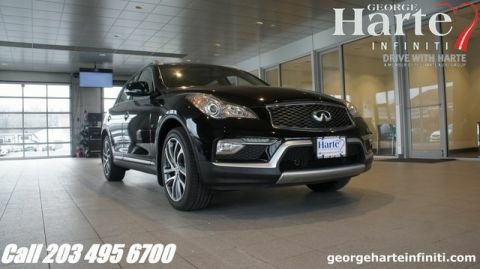 One Owner Clean Carfax! 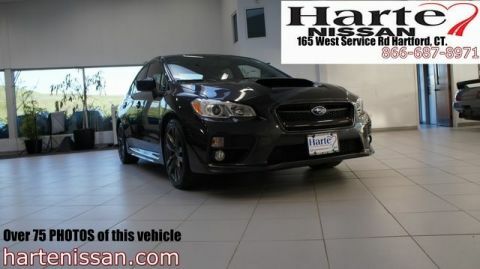 From the sunroof and navigation to the soft leather this Legacy screams features and comfort, yet on the outside with the body, alloys, and AWD it screams GO THROUGH ANYTHING! This is a superb combination. 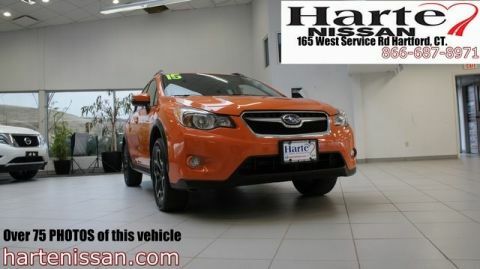 Don't miss this Legacy, save yourself thousands and get a very nice car. 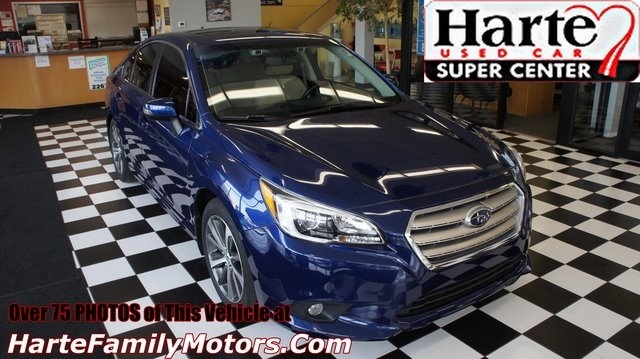 Lapis Blue Pearl 2016 Subaru Legacy CVT Lineartronic 4D Sedan 2.5i Limited ABS brakes, Aha, Auto-Dimming Rear View Compass Mirror w/Homelink, Automatic temperature control, Blind spot sensor: warning, Electronic Stability Control, Exterior Parking Camera Rear, Fully automatic headlights, harman/kardon Surround Sound Speaker System, Heated front seats, Heated rear seats, Memory seat, Moonroof Package & Keyless Access & Navi, Power driver seat, Power Moonroof Package, Radio: Subaru Starlink 7.0" Multimedia Nav System, Radio: Subaru Starlink 7.0" Multimedia Plus System, Remote keyless entry, Smartphone Integration, Steering wheel mounted audio controls, Steering-Wheel Paddle-Shift Control Switches, Turn signal indicator mirrors, Vehicle Information Display, Wheels: 18" x 7.5" Aluminum Alloy w/Machine Finish.